Wow! 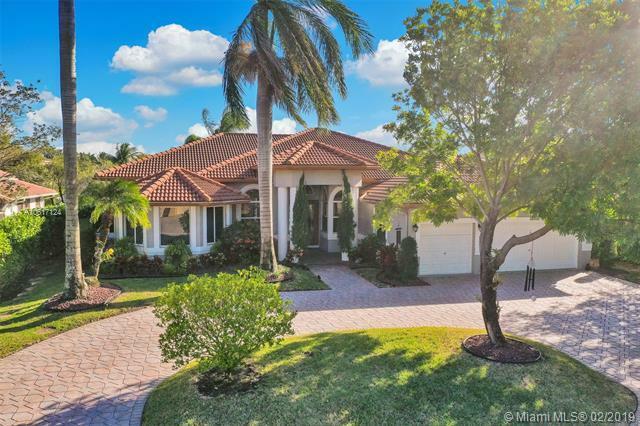 This magnificent five-bedroom, three full bath waterfront home is everything you would expect from "The Isles, an upscale, gated Coral Springs community minutes from the Sawgrass. 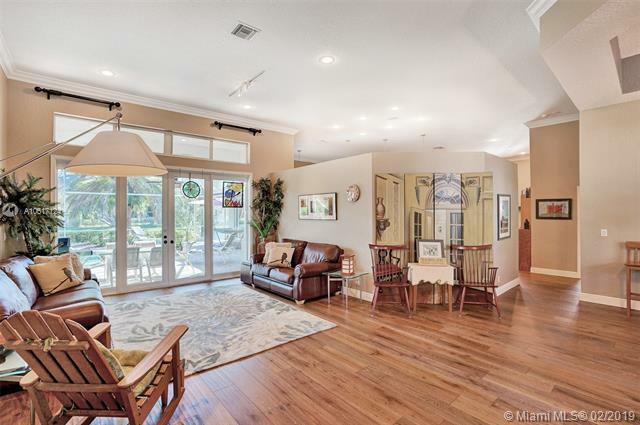 A split open floor plan with over-sized windows offer plenty of sunlight. High vaulted ceilings. Beautiful, solid wood flooring. Huge master suite with sitting area and duel walk in closets connecting to a stunning Bath accented with striking granite and stone spa tub, walk in shower, and double sinks. 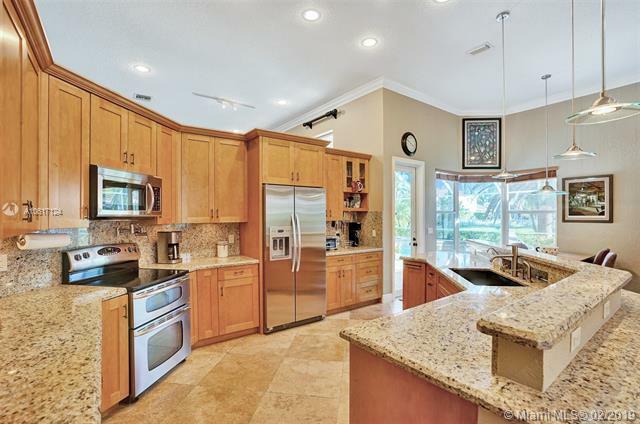 Large chefs kitchen has high end stainless steel appliances including double oven; plenty of rich, maple cabinets, and gorgeous granite counters. Formal living and dining rooms. 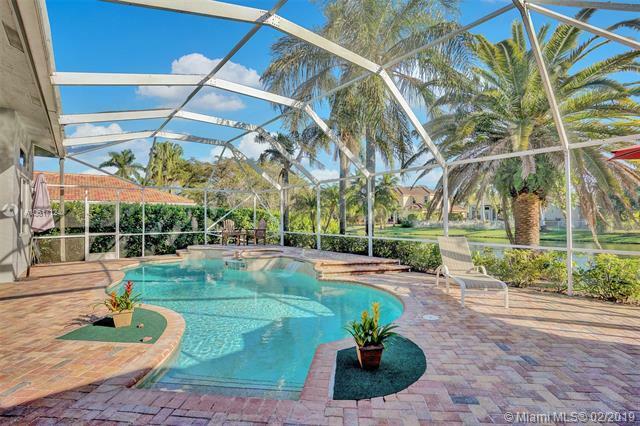 Screened in heated pool and Jacuzzi. Three car garage. New hurricane impact windows. Great schools. Simply a stunning family home!